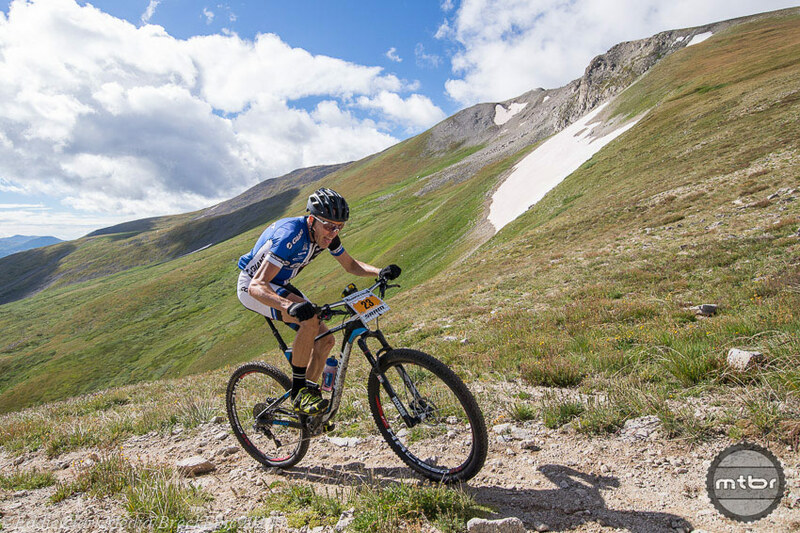 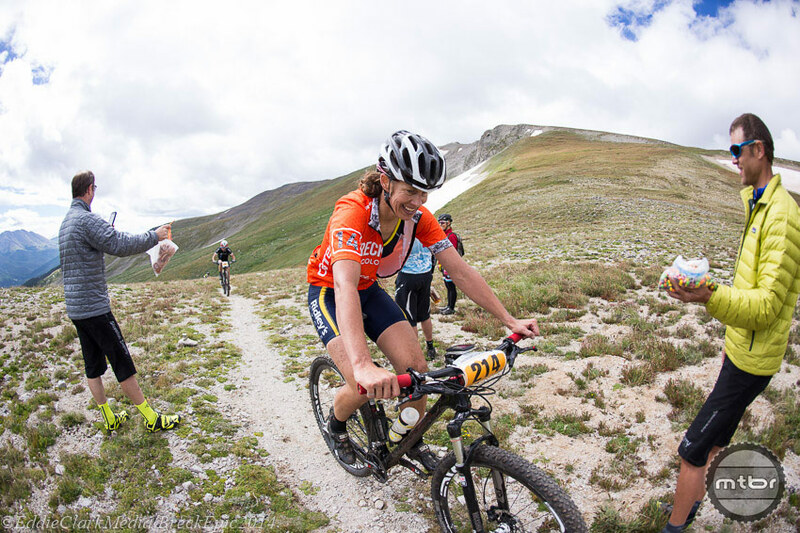 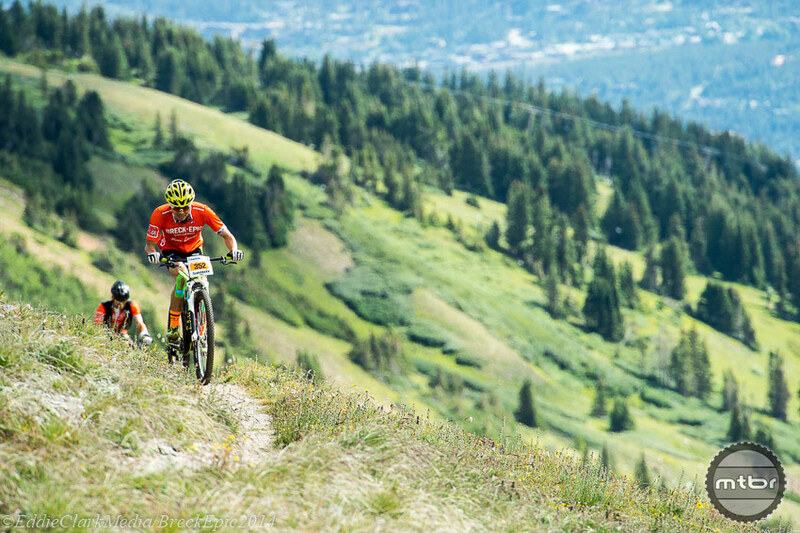 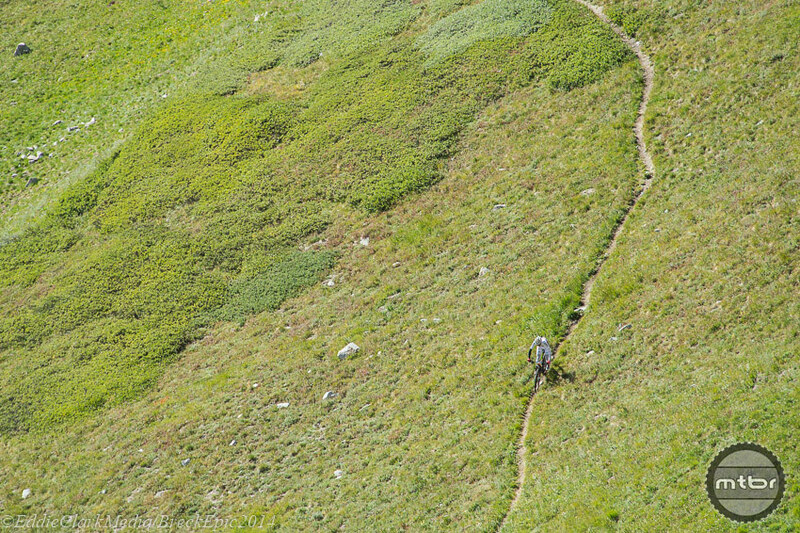 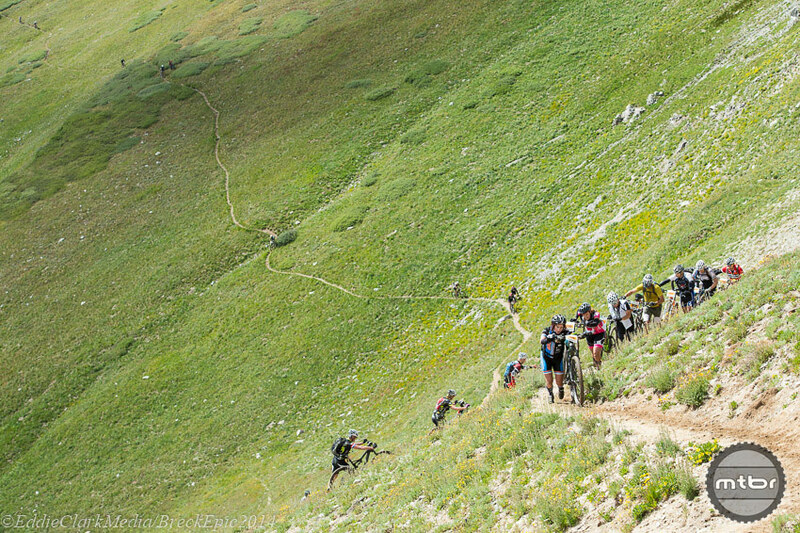 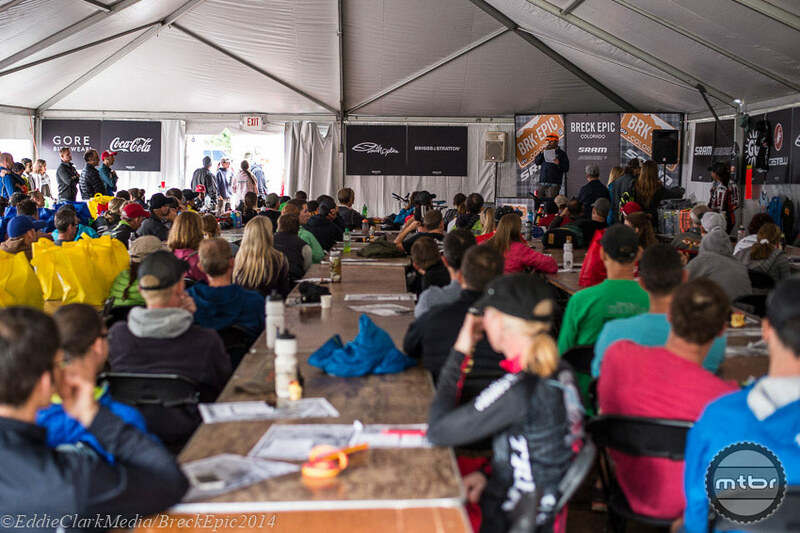 Arguably the defining stage of the 2014 Breck Epic went down Thursday, as racers tackled infamous Wheeler Pass. 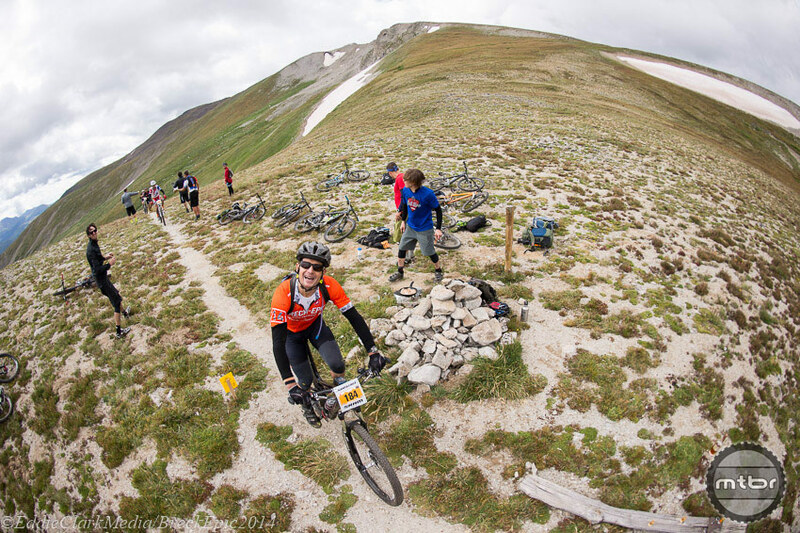 Starting from the base area of the Breckenridge Ski Resort, the course covered 32 miles with 4900 feet of climbing, nearly all of it coming it one leg breaking chunk up and over the Ten Mile Range. 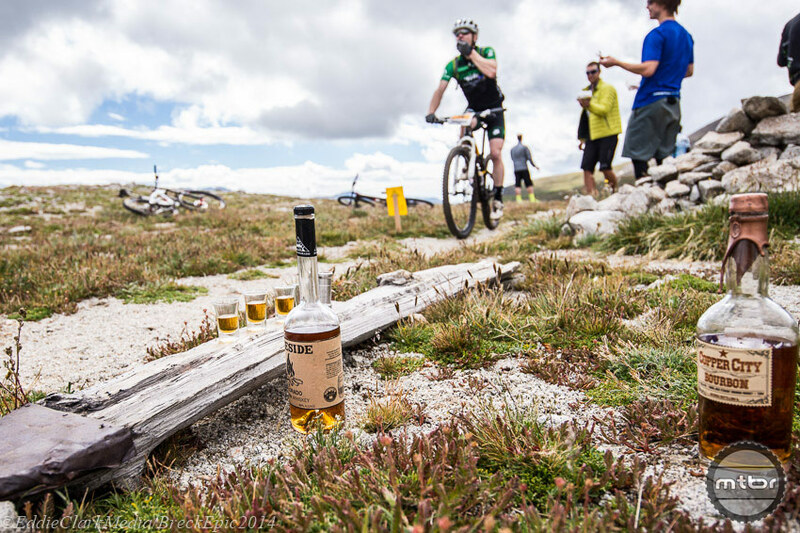 Once again ace photographers Eddie Clark and Liam Doran were course side to capture all the action on what was an amazingly scenic day of high times in the high country. 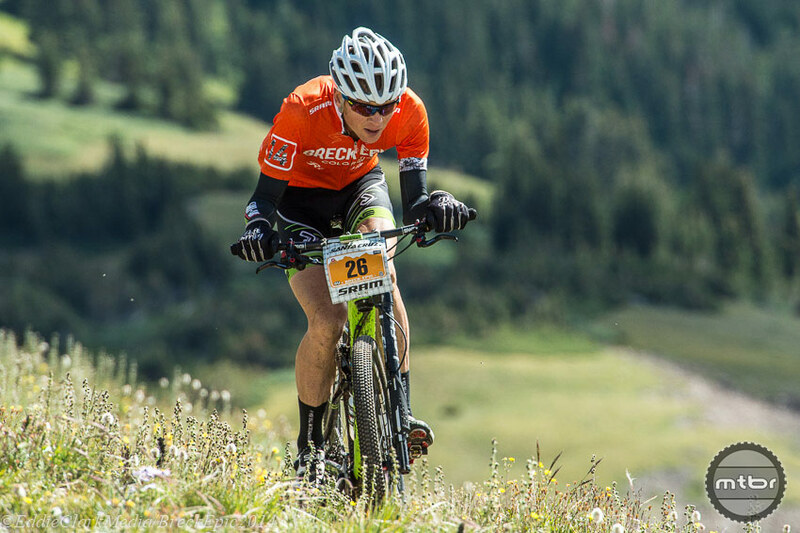 Scroll down to see what they saw, and check out the stage 5 results here and overall standings here.